Krungsri River provides outstanding personal service and support. We have a full service audiovisual team dedicated to assist with all your business conferences, board meeting, wedding, celebration or other event and we are stocked with everything you need to hold a successful event. 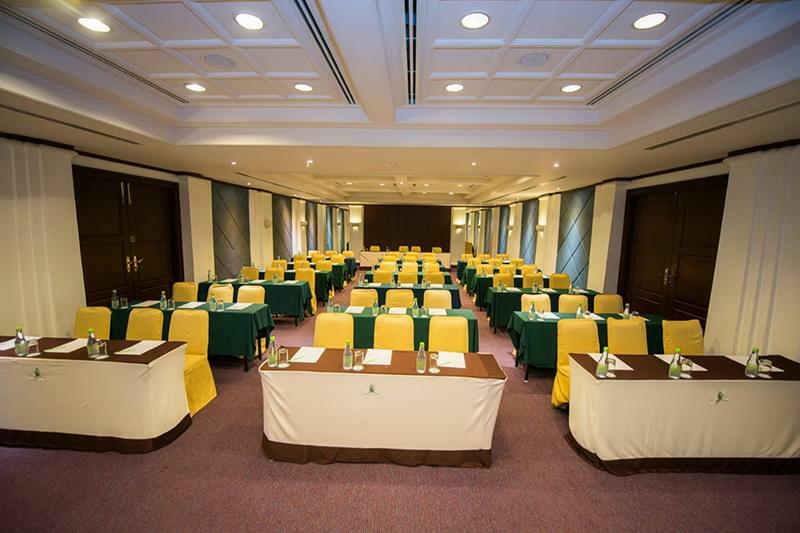 Rooms of various sizes cater to your specific needs, whether it is either a small business meeting or a large gathering that requires capacity of a thousand – we have the right room for the right job. For more information on these facilities or to arrange your business function, private meeting or other special events at the beautiful Krungsri River Hotel, please contact us at +66 (0)35-244-333. 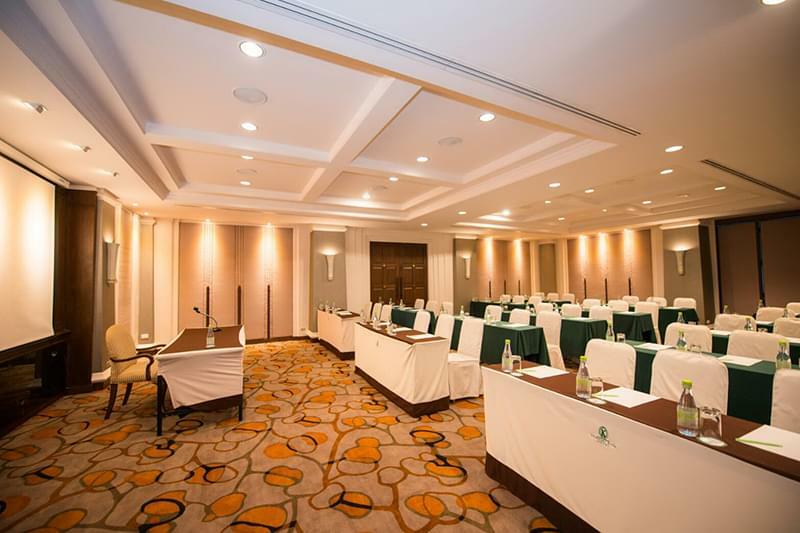 Krungsri River function rooms – we provide elegant meeting space and an unforgettable venue for your special occasion.